See also St. Patrick's Day Parades & Events. when you go to parade. 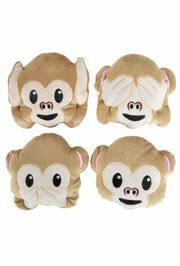 Shop online and pick up your purchases at the store. 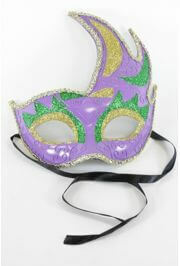 Large selection of Masquerade ball masks, Feather Masks including the very popular Venetian Mask Styles. 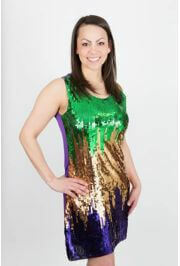 Complete line of Mardi Gras fashions and accessories. Cheap Throw beads of all shapes and sizes available. Most popular length is 33 inch. 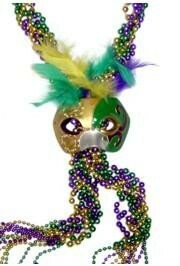 We have Mardi Gras, Saint Patrick's, Luau, Gasparilla Theme Styles and many more to choose from.